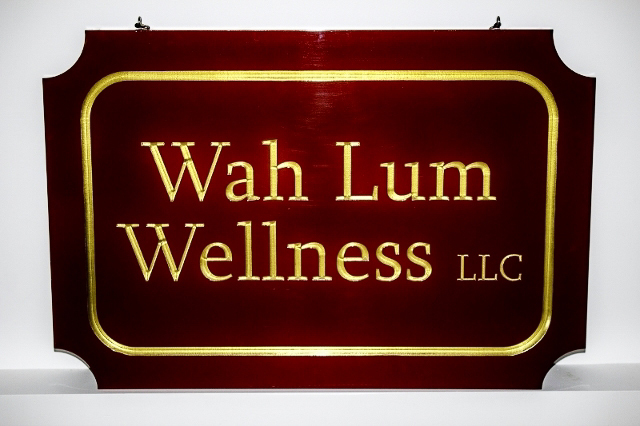 Welcome to Wah Lum Wellness – Methuen’s home to authentic Kung Fu and Tai Chi. 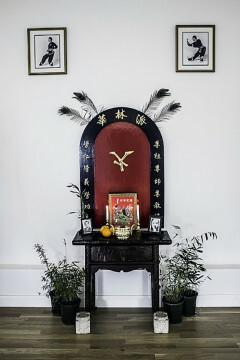 At Wah Lum Wellness you will find professional instruction in these traditional arts that will energize and challenge you to learn and improve. Martial arts are all around us and most people have wondered what it would be like to practice these traditional arts. Discover for yourself why people gather for tai chi in the morning; what it’s like to wield a sword; why this wholesome discipline fosters success for so many youngsters; and how it is used in executive coaching programs. All it takes is the right attitude and willingness to try. We invite you now to explore the famous Wah Lum Tam Tui Northern Praying Mantis System that was brought to America by Grandmaster Pui Chan. Feel free to contact us anytime to learn more about authentic Chinese martial arts and what it can do for you.